Healthy Living & Lifestyle Event. Four days of riding, coaching and clinics for riders of all abilities. 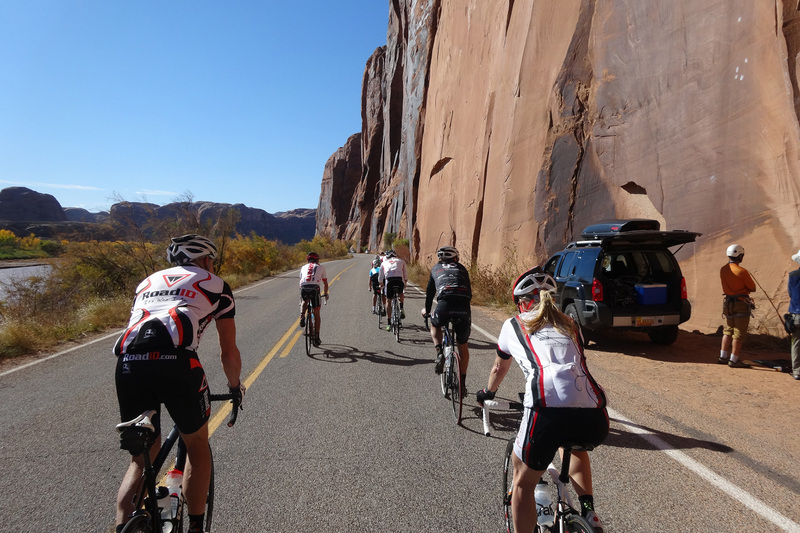 Three evenings of seminars and presentations with the Pros, Doctors, Nutritionists and Industry Reps.
Professional rider and world famous commentator Bob Roll joins Aspen Sports Performance in the beautiful Moab, Utah. For four days and three nights you’ll receive coaching from one of the greatest minds in cycling. 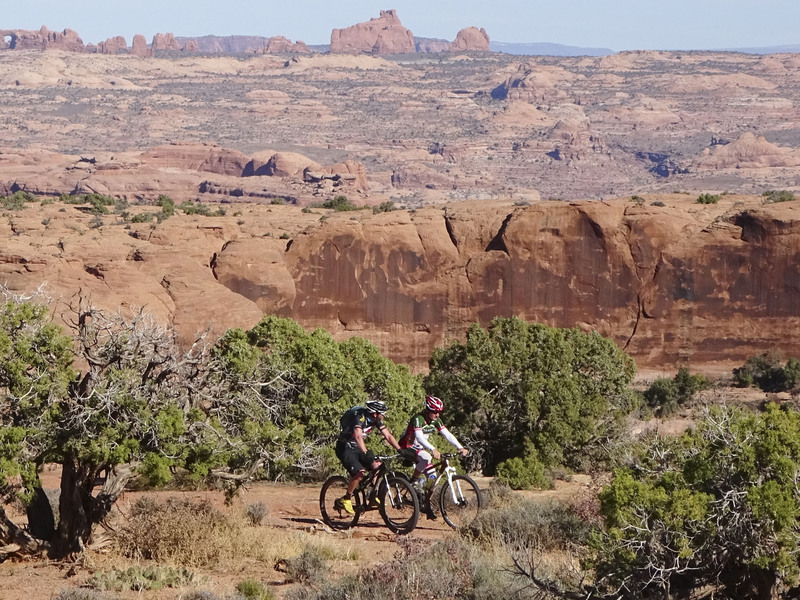 Not to mention, you’ll be surrounded by the scenic beauty of Moab Canyonlands and Colorado River. 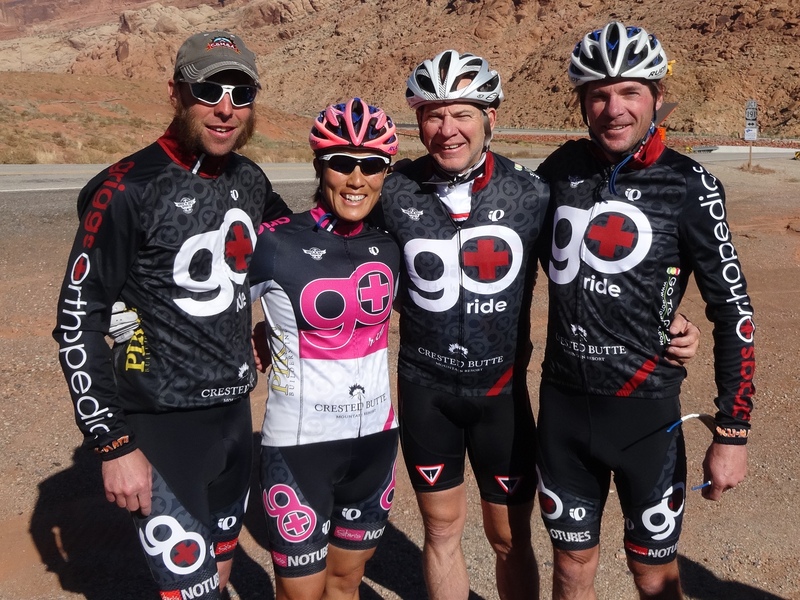 This camp is designed to help athletes and cyclists of all levels and ages with lifestyle, health, nutrition, fitness and training guidance to prepare and plan for the upcoming season. NOTE: this is a healthy living and lifestyle event for everyone you do not need to be an athlete or cyclist to attend. The Bob Roll camp is limited to the first 50 athletes, call 970-948-1212 or email chip_chilson@msn.com to sign up. Thank you for a healthy living and lifestyle event!